You would think that it is almost impossible to find someone that looks like ASTRO‘s Cha EunWoo but it turns out that there is a Taiwanese actor that looks almost the same as him! This Taiwanese actor is known as Dylan Kuo and was born in 1977. 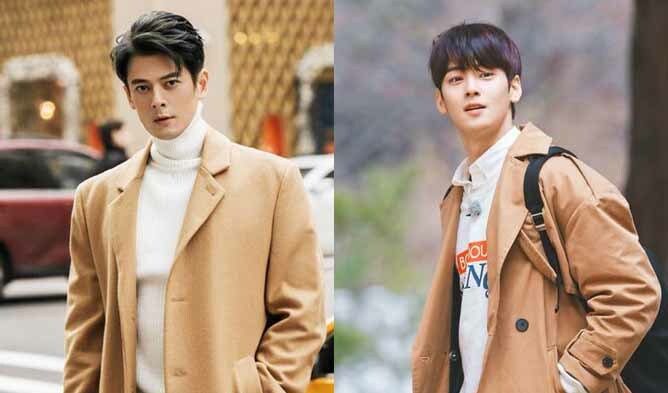 The photoshoot pictures as well as profile pictures gave a shock to many of Cha EunWoo’s fans as they felt that Dylan Kuo is the older version of the idol. 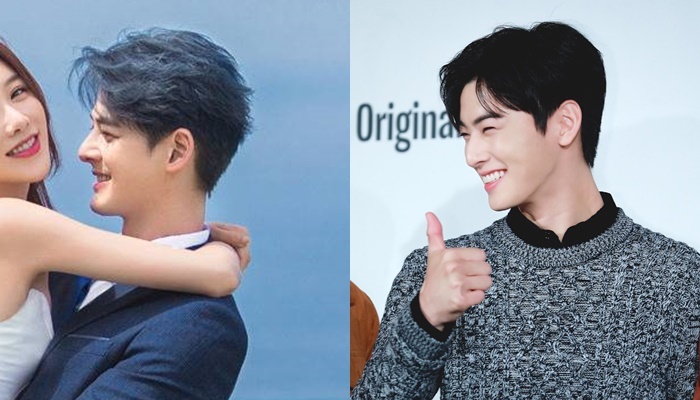 On the left is Dylan Kuo and on the right is Cha EunWoo! 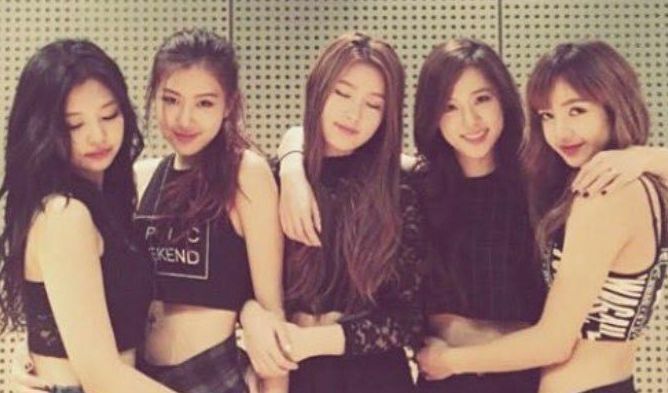 Fans could not help but mention how similar they look when they smile. 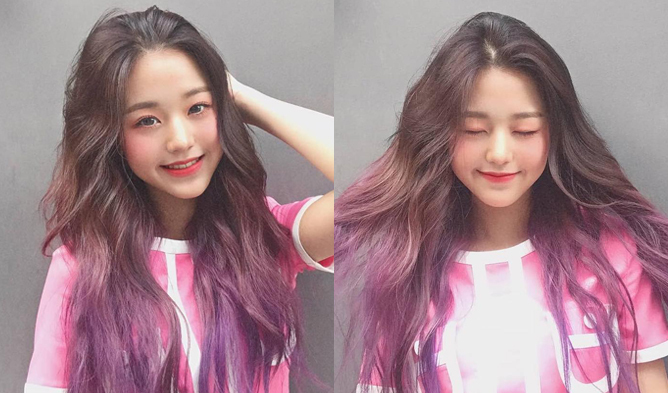 Check out the two celebrities’ side profile when they smile! Are you also surprised by how similar these two celebrities look alike?